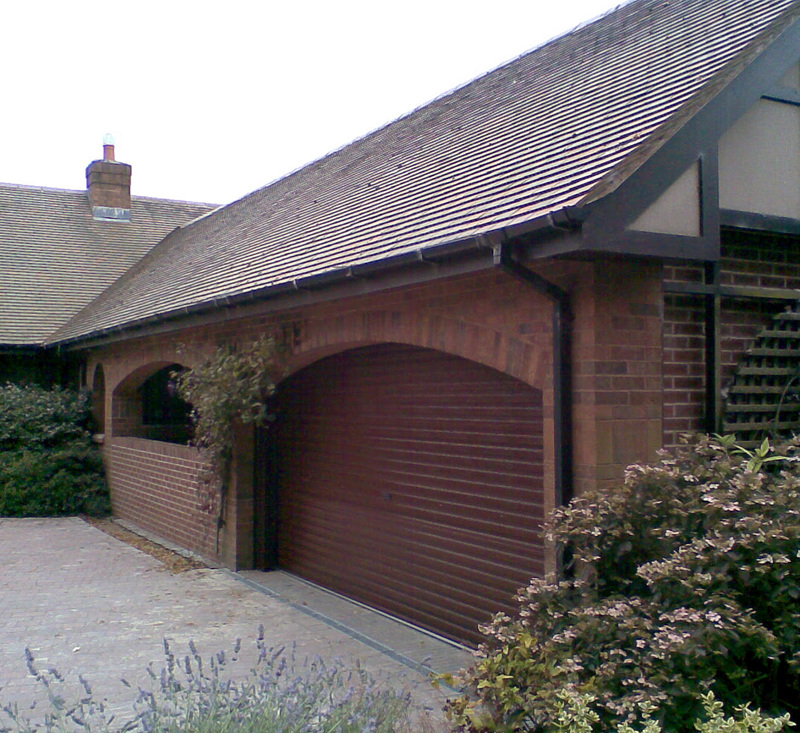 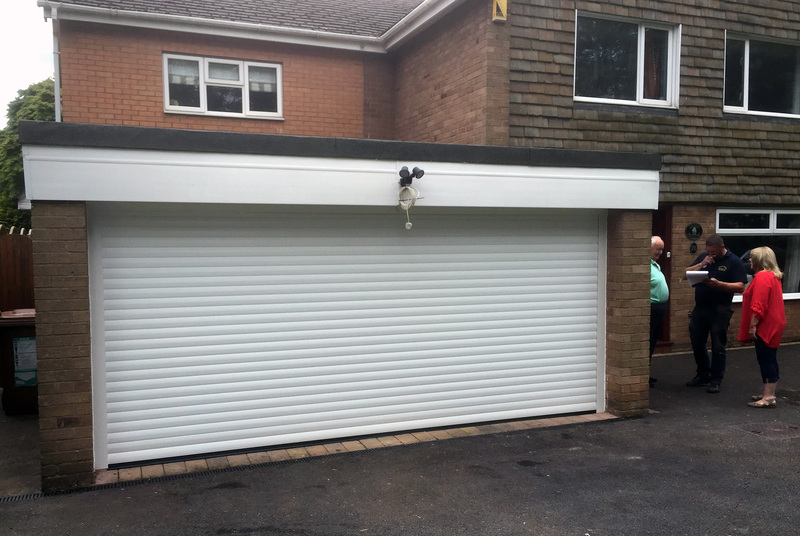 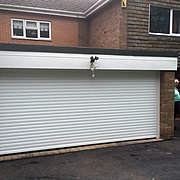 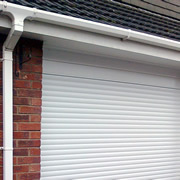 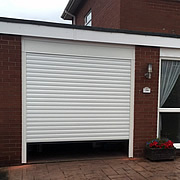 If your preference is a roller garage door, contact us today for an appraisal. 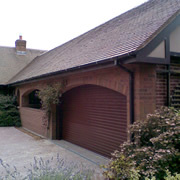 Some of our completed projects for Roller Doors. 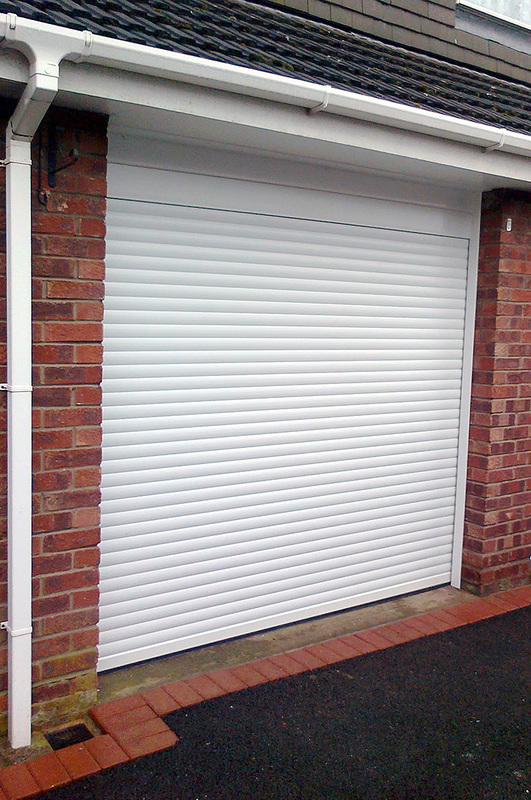 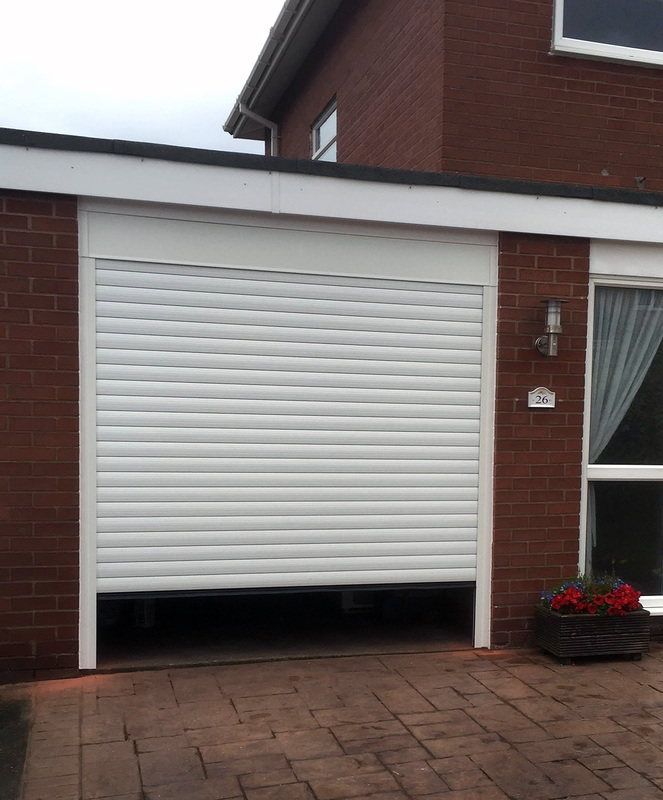 There is a wide range of colour options available for roller garage doors, including woodgrain finishes.